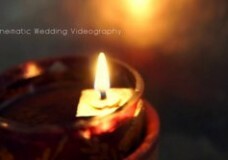 Wedding videography, music vidoes and more! Copyright © 2019 limelight films. All Rights Reserved.